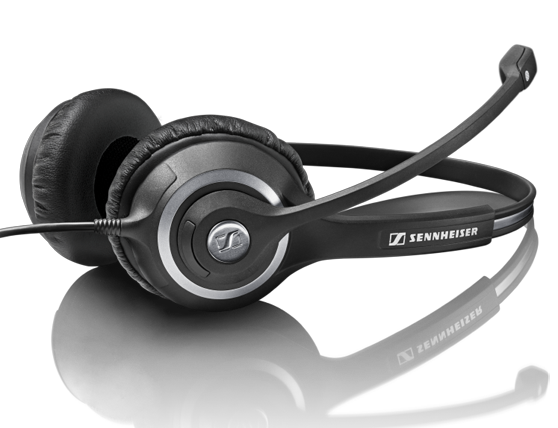 With metal reinforced headbands and all-around robust and durable design, these headsets were built to last. With its bendable boom arm, your microphone remains in an optimal position for your voice to be picked up clearly, and stays in place without adjustment, all day long. Wear it on the right or on the left, it’s up to you. 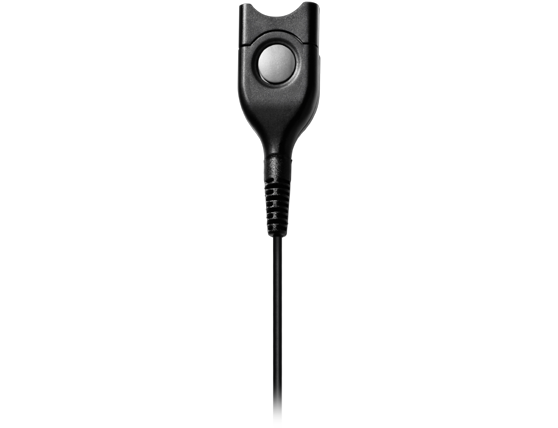 Thanks to its 350° rotation axis, your microphone can always be placed at the angle that suits you best. For long-lasting user comfort, CIRCLE™ headsets feature CircleFlex™ dual-hinge ear cups with acoustic foam ear pads with soft leatherette cover. 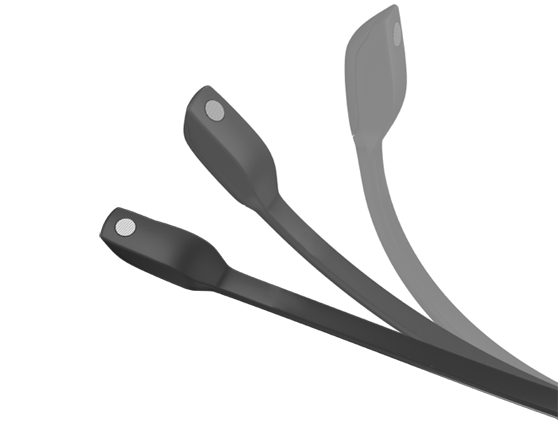 A fully adjustable, bendable boom arm positions the microphone perfectly. The pivotable boom rotates 350 degrees for wearing on either the right or left. 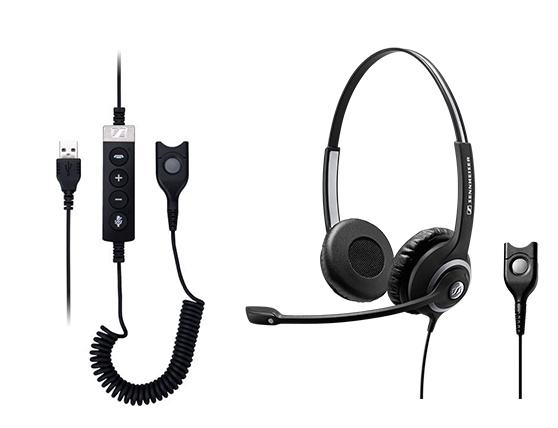 Sennheiser USB headset adapter cables for Circle™ SC 230 and SC 260 are ideal for contact centers and hot-desking environments with UC or softphones, where users frequently change shifts.